Founded in 2014 by designer and illustrator Morgan Curtis, Morgan Lane is a collection of lingerie and sleepwear made for women with a modern aesthetic. 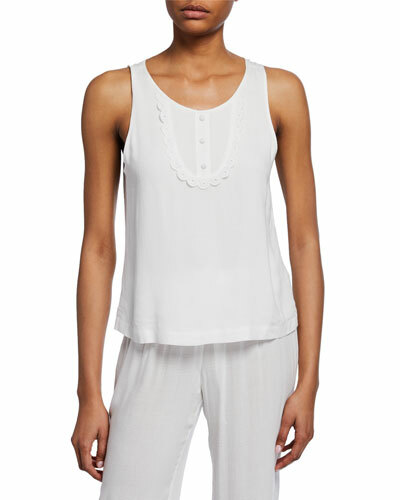 With a new theme each season, Morgan Lane intimates are playful yet timeless and elegant. 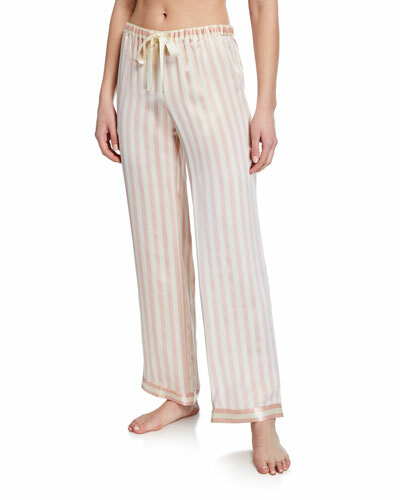 Striped silk pajama sets in rich jewel tones or soft neutrals are classics while prints range from intricate and colorful to subdued and detailed. You might even be tempted to wear them outside the house. Rompers, camisoles, and shorts by Morgan Lane are the new generation’s alternative to lingerie, both seductive and practical. 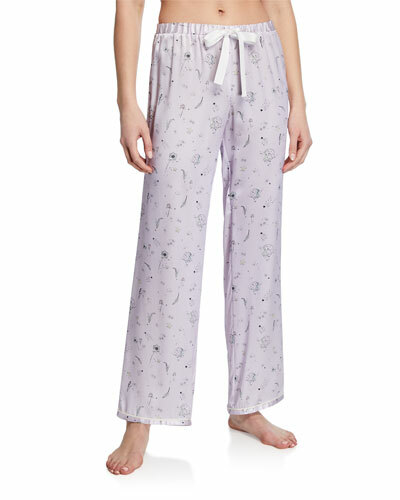 Shop a selection of lingerie and sleepwear by Morgan Lane at Bergdorf Goodman. Black fine rib knit. 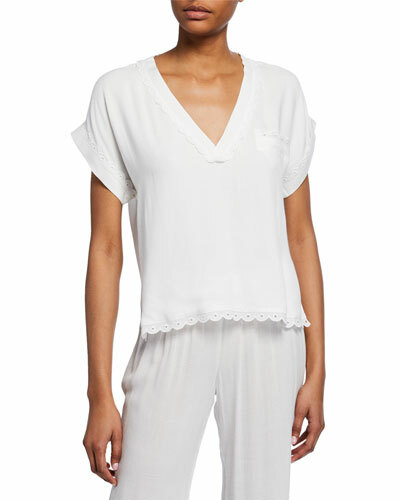 Scoop neckline. Wide shoulder straps. Fitted long-cut silhouette; pullover style. Seamless finish; woven elastic edging lies flat against skin. Silk. Imported.